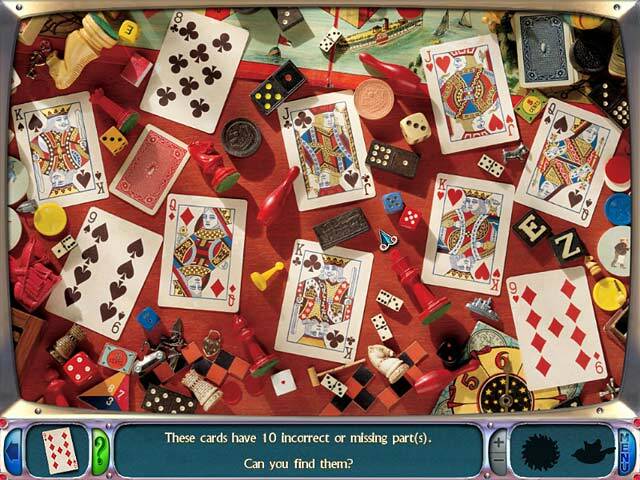 Can You See What I See - Dream Machine game download. 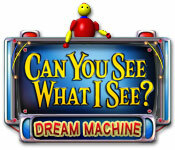 Free download Can You See What I See - Dream Machine for Mac. Clyde Curfuffle's in a pickle again. This time he needs your help to find two rare items he's giving to his niece and nephew for their birthday. The trouble is he can't remember where he's put them. 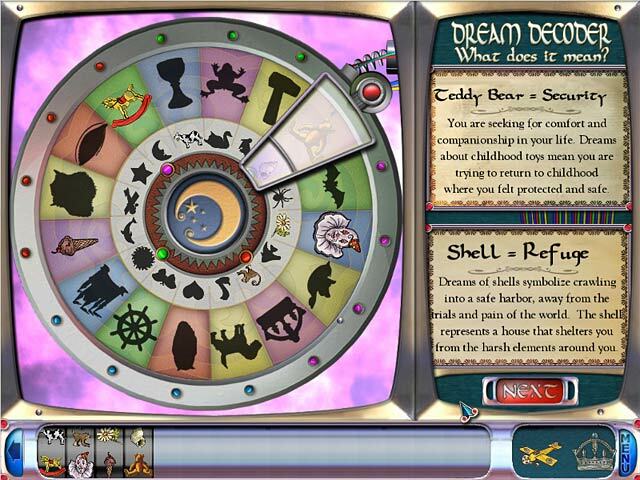 Use the "dream machine" to find clues, interpret dreams, and hopefully locate the missing items. Hurry, the birthday party is tomorrow, and Curfuffle can't go empty handed! If you are successful, you'll earn a handsome reward! 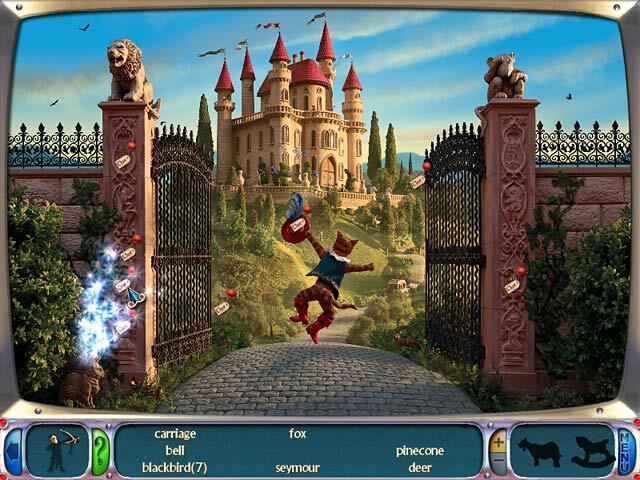 Cleverly Hidden Objects And Cryptic Clues! Charming Characters And Relaxing Music!